If you are interested in selling a dental practice, you are certainly in the right place. Our company, HealthCareBizSales, is led by one of the premier medical business brokers in the entire United States. Tom Jones has over three decades of experience in the business, and he has facilitated more than 500 sales. This level of experience is hard to match, and he is not slowing down any time soon. Dental practice sales are one of his specialties, and he goes the extra mile to exceed the expectations of his clients. This is how he has been able to establish HealthCareBizSales as a leading name in the industry. The company was founded to take advantage of the unique specialized experience that Tom Jones brings to the table. You get personalized, one on one attention when you work with us on a dental practice sale. At the same time, you have the benefit of an enormous powerhouse standing at your back. HealthCareBizSales is a division of Transworld Business Advisers, and this is a name that certainly gets the attention of people within the business brokerage industry. Transworld has been around since the 1970s, and the company has grown by leaps and bounds since its founding in Florida. There are nearly 300 Transworld offices spread around the country and around the world, and this is an extraordinary amount of reach. When you engage HealthCareBizSales to broker a dental practice sale, you are firmly embedded within this vast network. 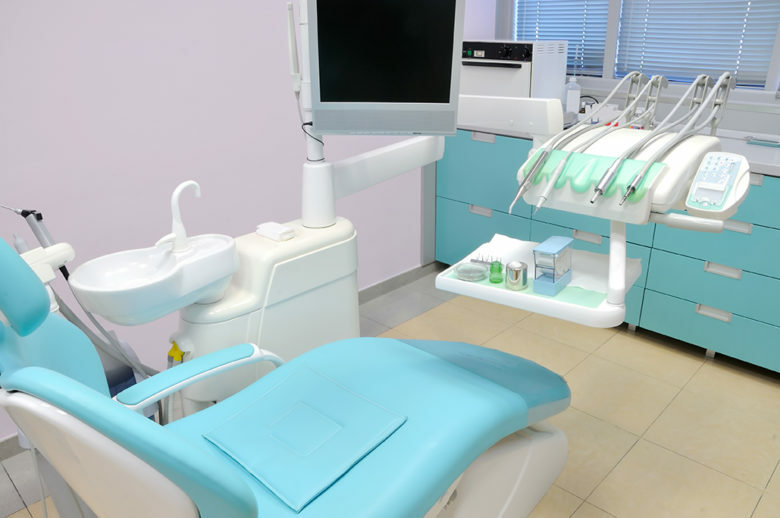 The company does a lot of repeat business with investors who are looking for dental practices, so there are countless prospects that may well be interested from the first moment that you list your business with our company. We provide a turnkey experience when it comes to South Florida dental practice sales, and we are by your side every step of the way. Valuation is an important part of the process, and we have a great deal of expertise in this area, so you will be able to price your dental practice appropriately. When we put our negotiation skills to work for you once we find a willing buyer, you can be certain that you will walk away with a favorable arrangement. If you would like to discuss a potential dental practice sale with us, we would be more than glad to answer all your questions. You can reach us by phone right now at 754-224-3111 to set up an appointment.